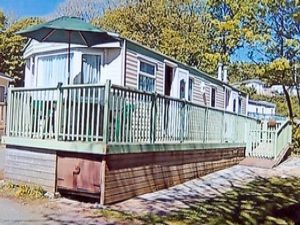 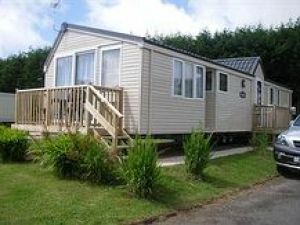 Here are all the private caravan rentals we have located near to Tenby. 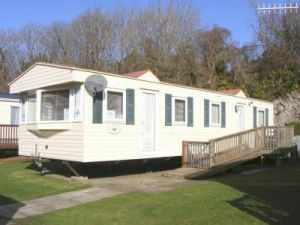 Either click on a photo or follow the "View This Private Caravan Rental" link to view a full page listing of the private caravan to rent. 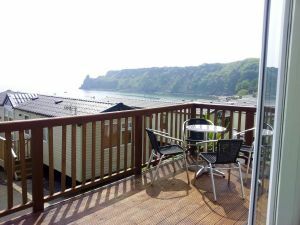 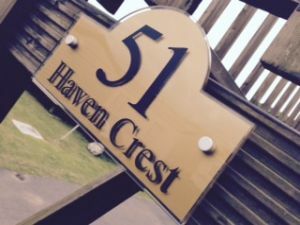 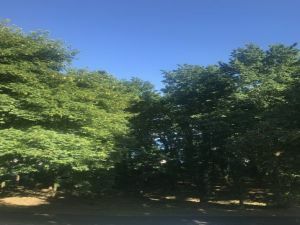 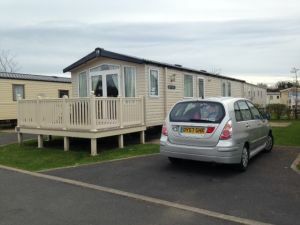 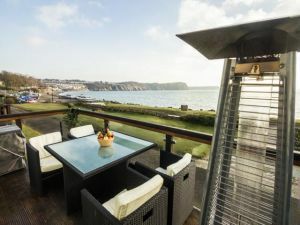 Details in the full listing include photographs of the private holiday caravan, a full more detailed description of the static holiday caravan, the rental rates, availability, any special offers or last minute discounts and of course the contact details for the holiday rental caravan owner.